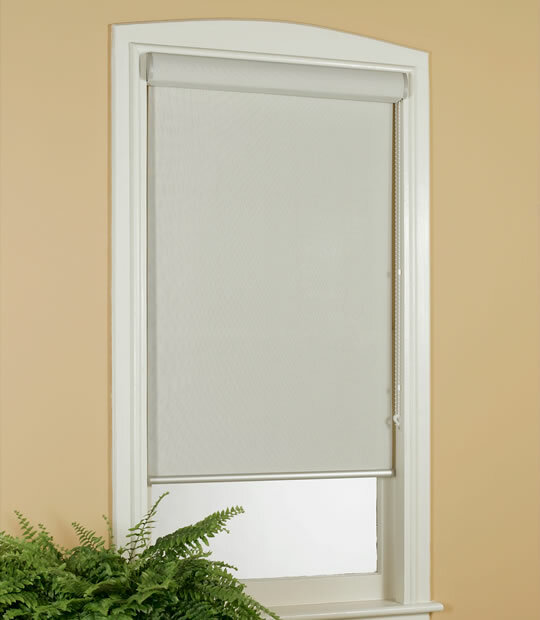 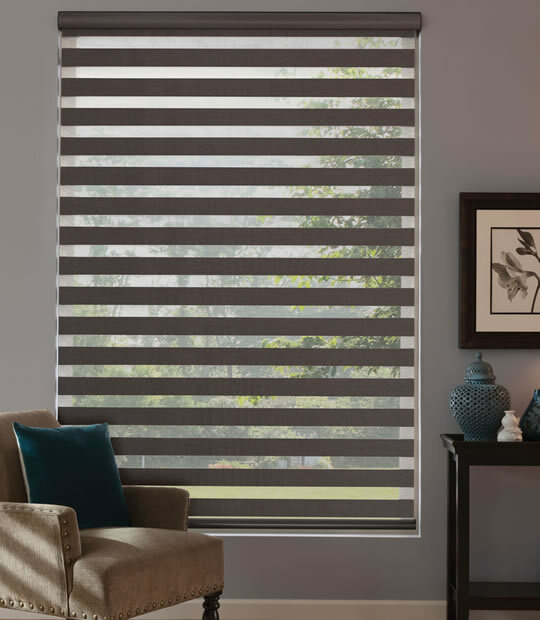 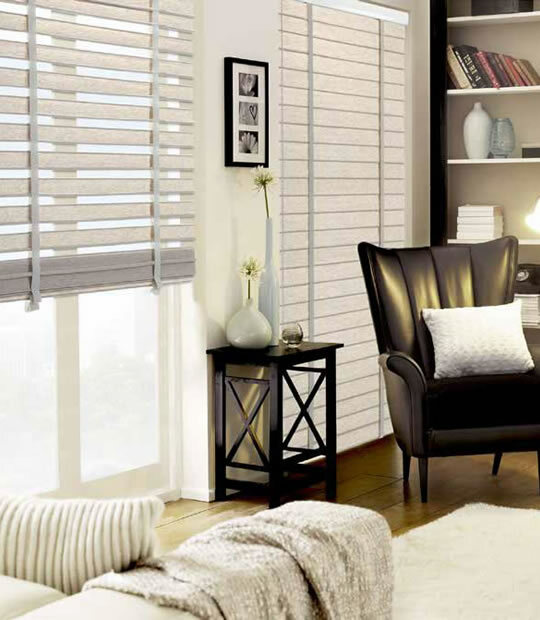 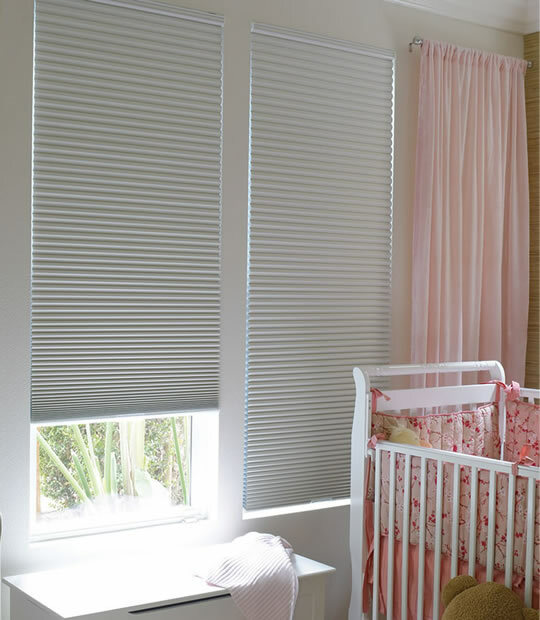 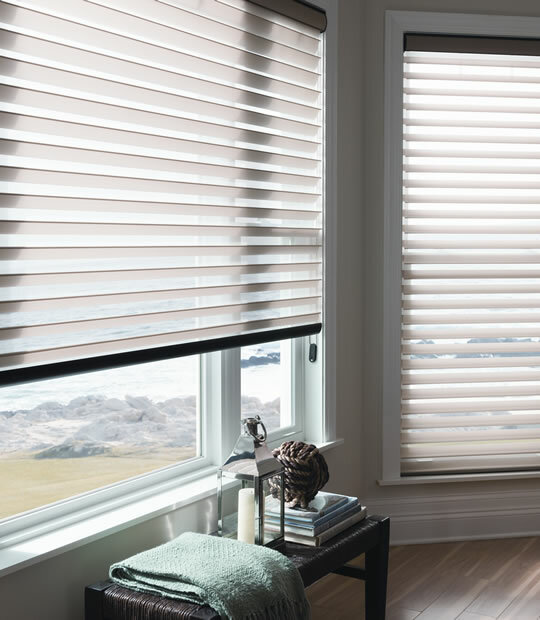 We, at BuyHomeBlinds.com are dedicated to provide you the most stringent quality of window shades products which range include roller shades, sheer shades, solar shades, roman shades, bamboo shades, honeycomb shades, honeycomb arches, cordless cell shades and more. 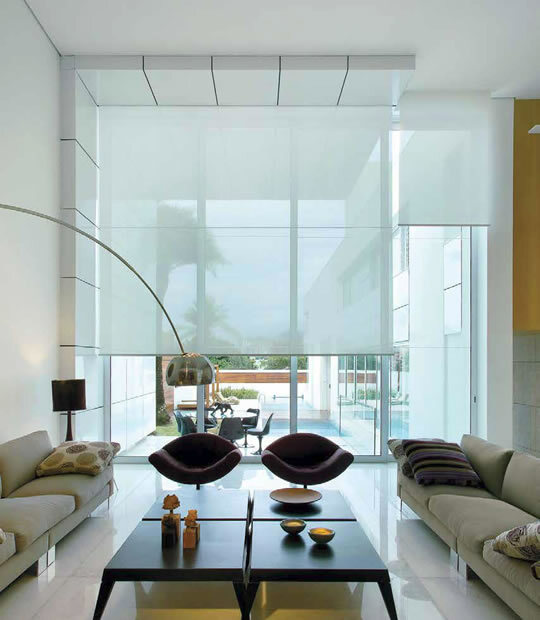 Simplicity of design, durable materials and careful workmanship make homeblindz first choice for light control and room darkening in the market. 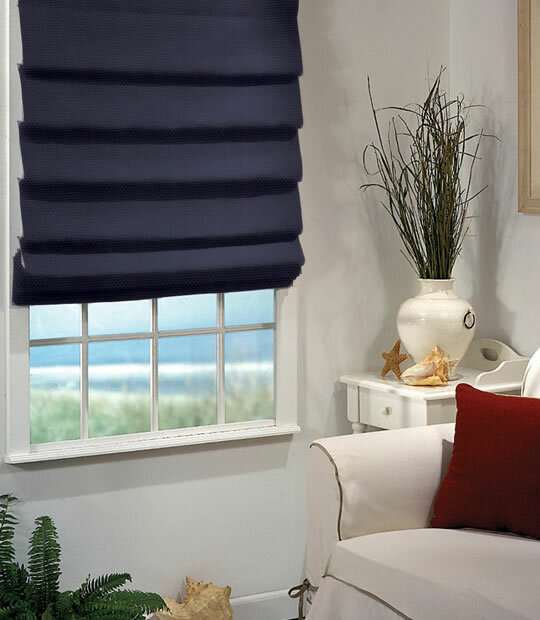 They are designed particularly for serving to the Hotels, Hospitals, Commercials and Hi-end residences with its unique product range. 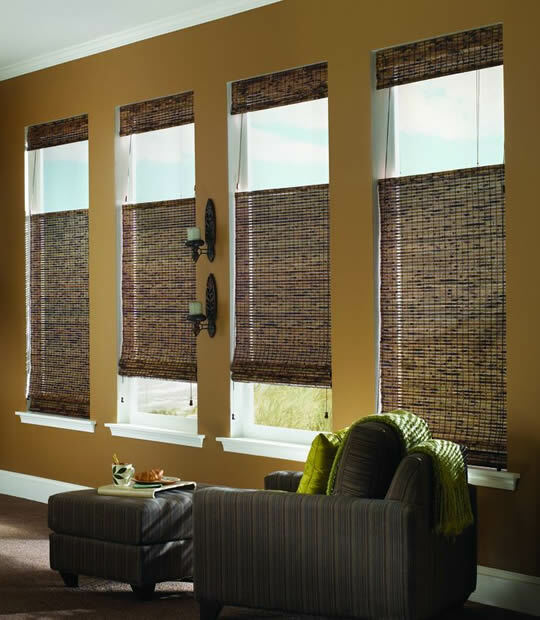 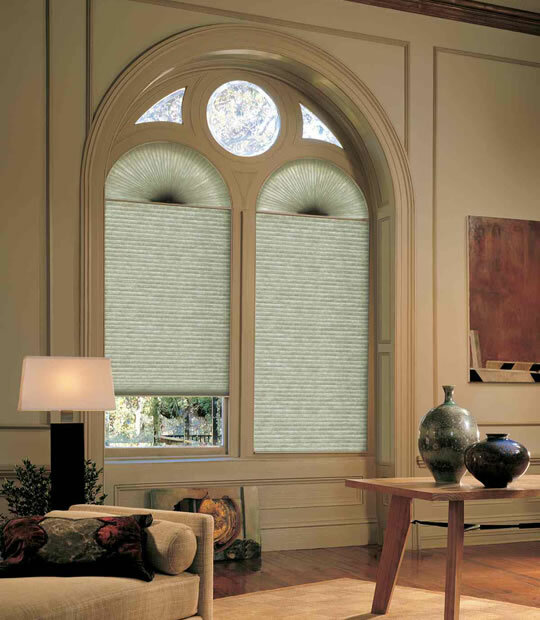 So, make a sensible and easy choice for standard window treatments. 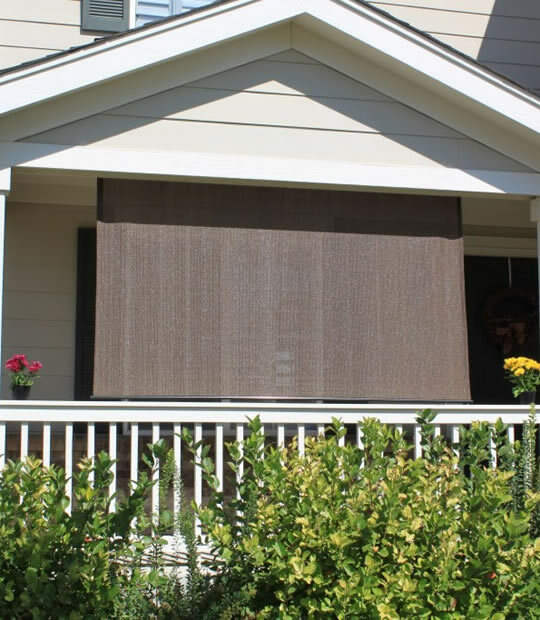 Stop the sun's rays before they hit your window and reduce your energy bill!